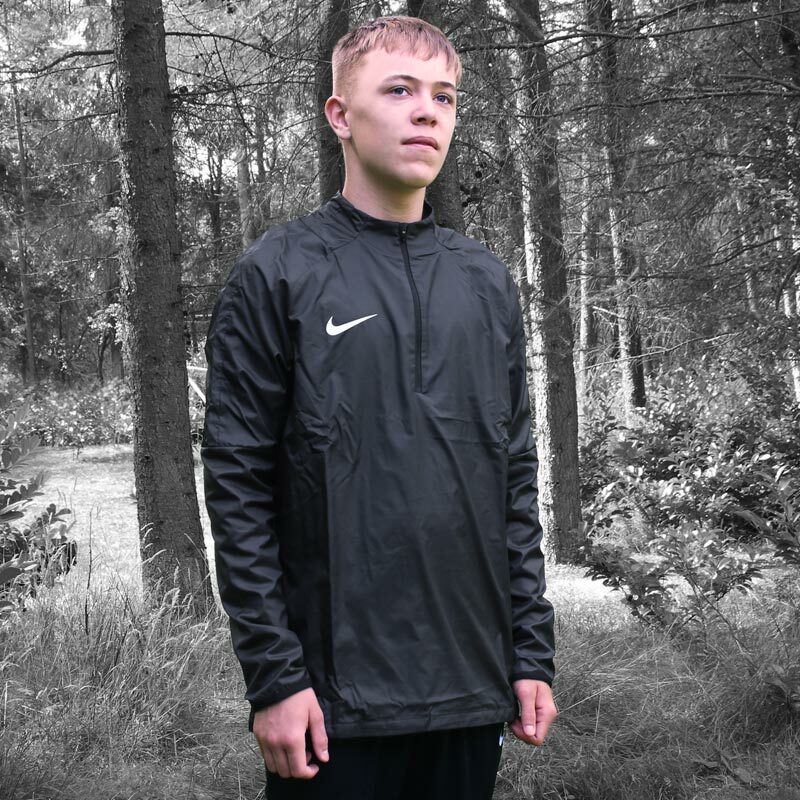 Play through the elements with Nike ® Academy 18 Junior Shield Drill Top. Fabric in the body helps block rain and wind so that you can stay fast. 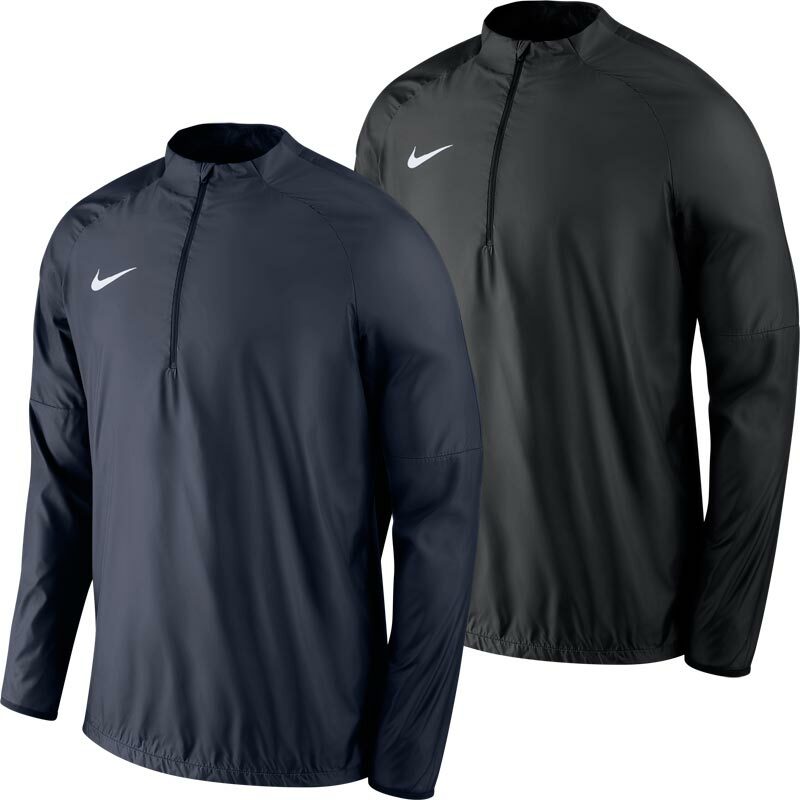 The stretchy fabric and raglan sleeves are designed to provide secure coverage without adding restrictions. Great top work well and defo keep you dry.